The fire at Flamengo's training center: "an avoidable tragedy"
“We witness, time and time again, disasters that could very much have been avoided,” said Brazilian Prosecutor General Raquel Dodge when talking about a fire that killed 10 teenage football players on February 8. The young men were sleeping in an improvised dormitory that had previously been compared to a juvenile prison by state prosecutors. In recent years, Flamengo football club, which owns the burned down facility, had been fined 30 times for irregularities concerning its training complex. But that didn’t prevent the club from housing their young athletes—mostly poor and living miles away from their families—there. The case is a textbook example of how little human life is appreciated by companies and authorities in Brazil. While companies fail to meet the minimum safety requirements, public institutions don’t enforce controls. Then, when it comes down to it, nobody—or almost nobody—is held accountable. A survey carried out by newspaper O Globo shows that 1,774 people have died in numerous tragedies across the country, such as plane crashes, building and dam collapses, fires, and sinking boats. Besides the fact that all these disasters were preventable, they share another characteristic: nobody has been punished so far. Below, we list some of Brazil’s main tragedies since 2007—and what has happened since. Tropical storms are as much of a part of Brazilian summer as Carnival celebrations. Still, every year, the country witnesses dozens of people dying and hundreds forced out of their homes due to floods and landslides. 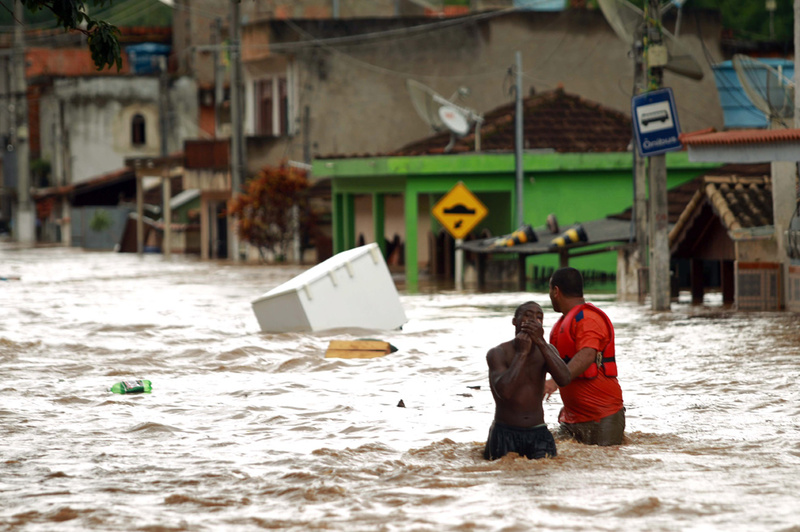 Last week, six people died in Rio de Janeiro after a major storm on Wednesday. Authorities only sounded emergency alarms hours after the first floods were reported. In November, 15 died after a landslide in Niterói—Rio’s neighboring city. But nothing was worse than in 2011, when floods hit eight municipalities, killing 917 people and leaving 35,000 destitute. 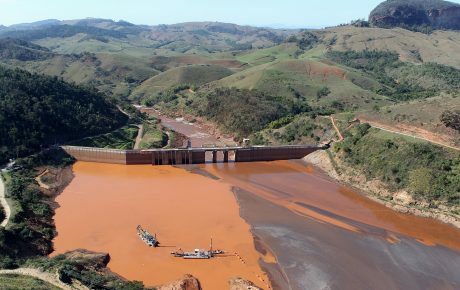 It is considered Brazil’s worst climate-related tragedy on record. Four years prior to the floods, the local government already knew of potential risks—but failed to remove most of the families from risky areas. In 2007, a TAM Airlines (currently Latam) plane crashed upon landing in São Paulo-Congonhas airport on a rainy evening. Pilots have historically complained about the airport’s low levels of safety, as the landing strip did not have water-channeling grooves cut into it to reduce the danger of hydroplaning. The plane didn’t stop in time upon touchdown and crashed into a nearby warehouse and a gas station, which immediately exploded and killed all 187 passengers and 12 crew members. However, a Federal Police investigation found no guilty parties—not those responsible for the airport, nor for air traffic regulations. The pilots were the only people blamed. Three individuals were eventually indicted, but all were acquitted. 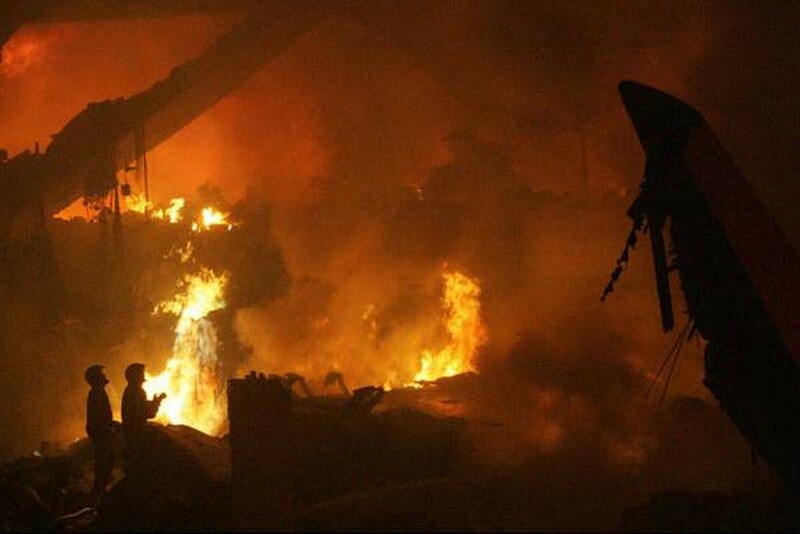 In 2013, an overcrowded nightclub in Santa Maria (Rio Grande do Sul) caught on fire and 242 people died, with 680 others injured. It was Brazil’s second-deadliest fire on record. The nightclub allowed a band to use pyrotechnic displays close to a flammable ceiling—despite not having any emergency exits or sprinklers. The band members and the club’s owners were indicted, but the case has yet to go to trial after numerous appeals and injunctions. 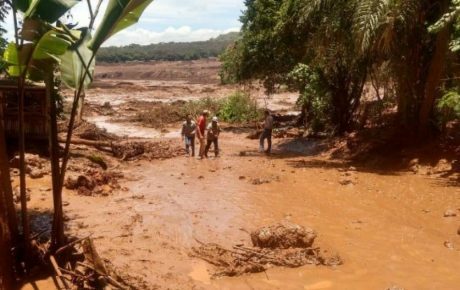 On November 5, 2015, a dam collapsed in the region of Mariana, Minas Gerais. The equivalent of 25,000 Olympic swimming pools of toxic sludge was spilled, destroying entire towns and resulting in 19 deaths. 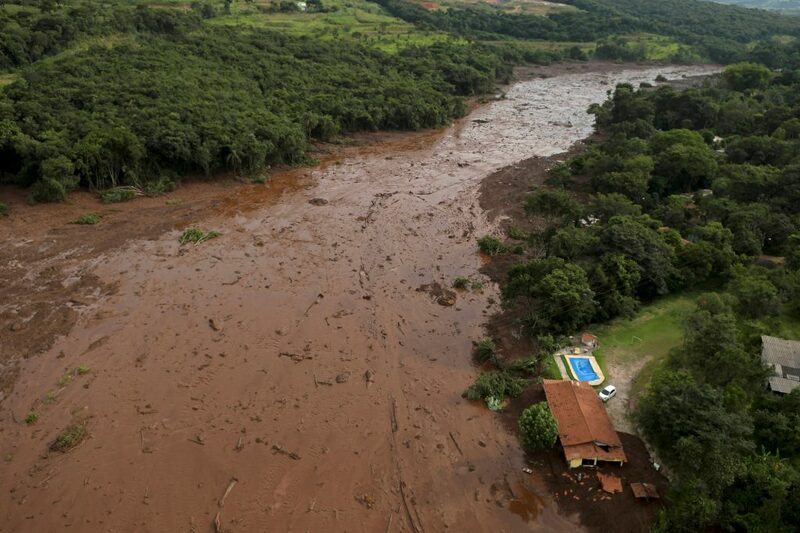 It also devastated the Rio Doce. Thousands of animals were killed and experts at the time reckoned that it would take decades to reverse the catastrophic damage caused. The Federal Police identified several flaws in security, maintenance, and even with how the dam was built in the first place. 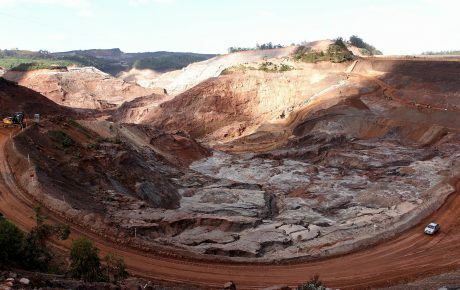 According to the Feds, Samarco—the mining company which owned the dam—knew about the risks one year before the incident. Notwithstanding, the case hasn’t gone to trial and the companies involved haven’t paid their BRL 250 million fine. 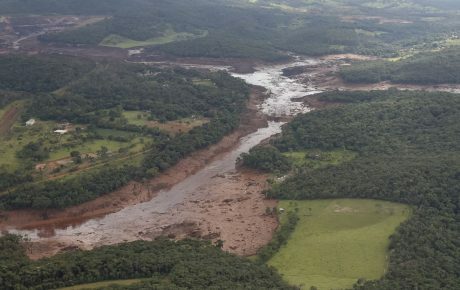 Then, on January 25, 2019, another dam owned by Vale (which is part-owner of Samarco) collapsed near the town of Brumadinho, this time killing at least 165 people. Days before the tragedy, Vale employees exchanged emails about the risks of collapse. The company, however, did nothing until the dam failure. Then, it announced a plan to decommission risky mining structures. 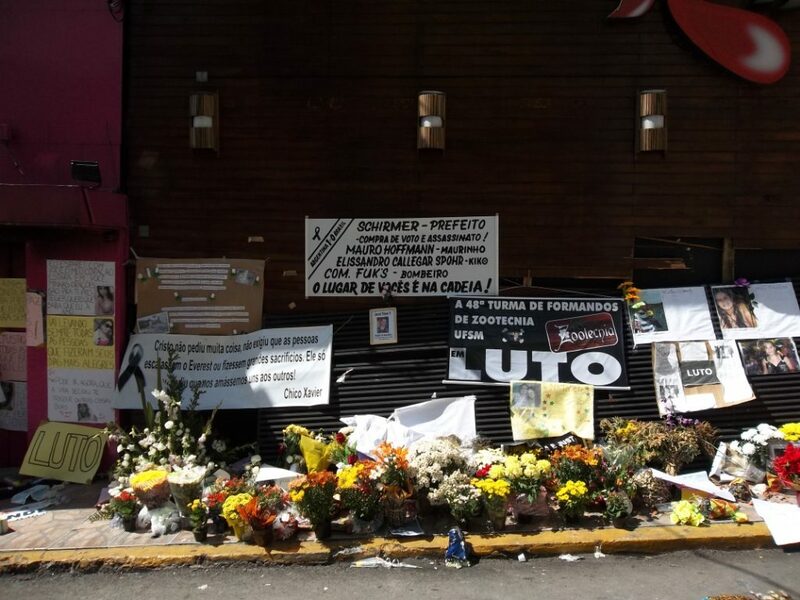 A building belonging to the federal government—and squatted in by at least 146 families (or 372 people)—collapsed in São Paulo’s city center back in May 2018. 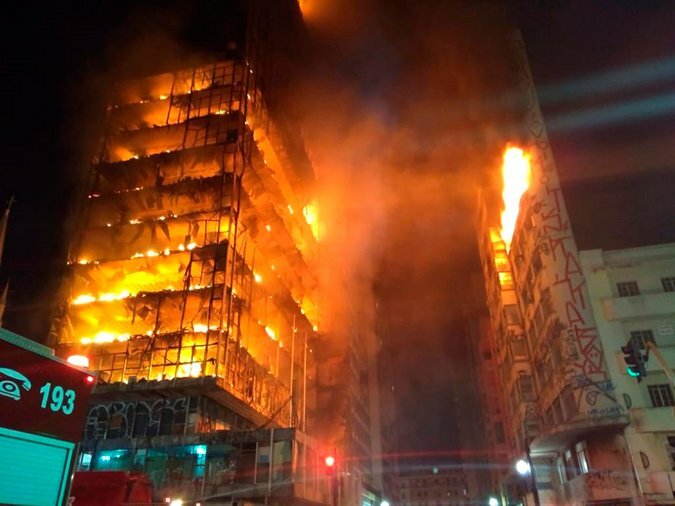 According to the city’s Fire Department, the building was already subject to prior inspections and reports had confirmed its degrading housing conditions. Almost ten people died and families lost everything. But state prosecutors decided not to file any lawsuits.